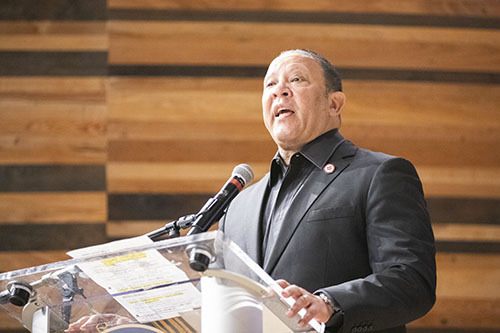 Marc Morial, president and CEO of the National Urban League and former mayor of New Orleans, speaks at the MLK commemorative celebration at the New Orleans Jazz Market on Monday, Jan. 21. Former Mayor Marc Morial, current Mayor LaToya Cantrell, Gov. 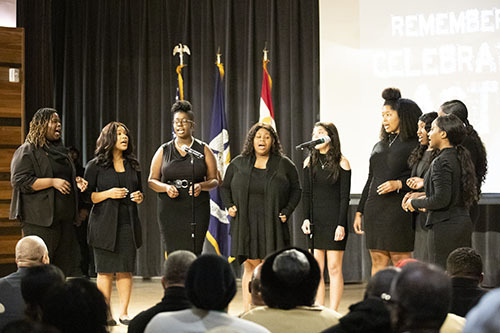 John Bel Edwards and others reflected on Martin Luther King Jr. on Monday during a rally at the New Orleans Jazz Market in Central City. 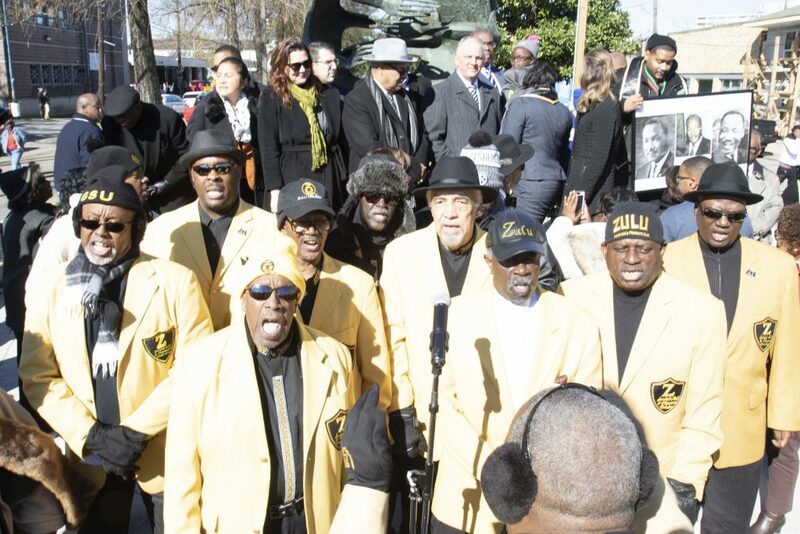 After the rally, marchers and brass bands took to the streets to celebrate the life of the slain civil rights leader. 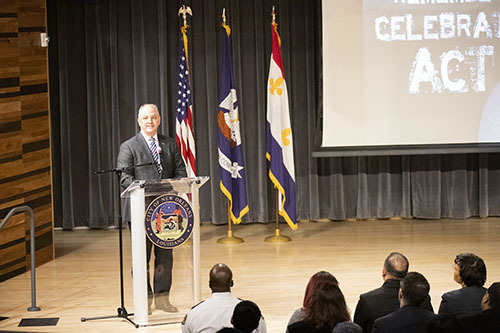 Louisiana Gov. 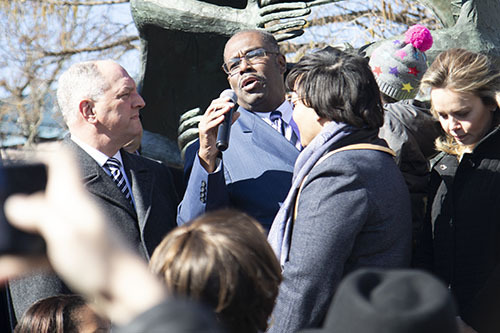 John Bel Edwards commemorates King during the rally. 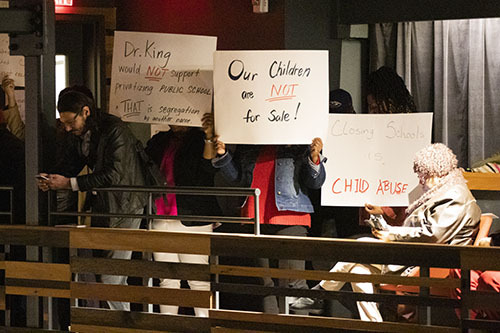 Activists protest school closures and other New Orleans public school policies during the MLK event. 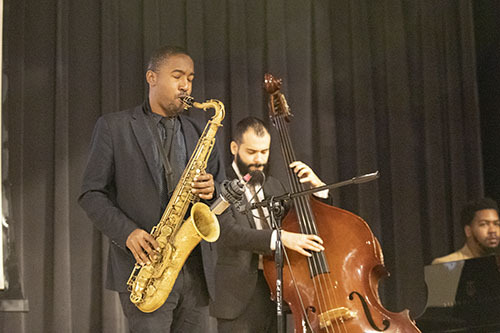 Members of the New Orleans Jazz Orchestra perform at the MLK Jr. commemorative celebration. 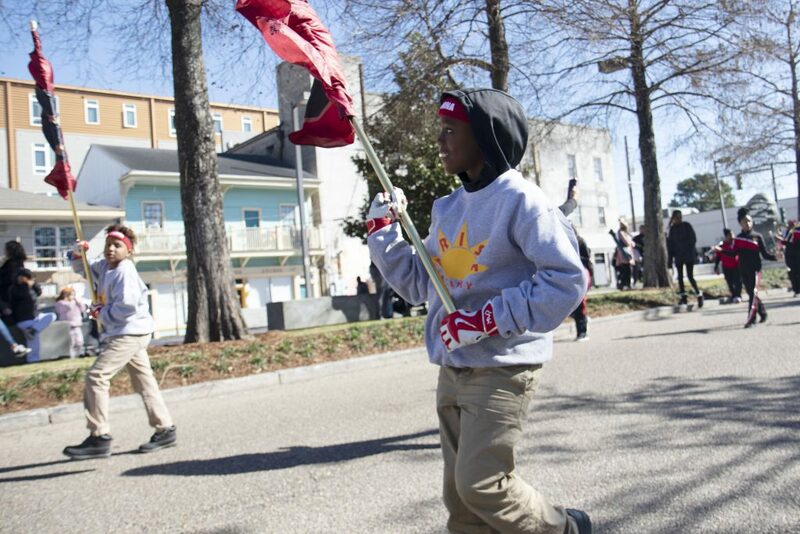 The color guard with the Rising Phoenix Academy marches in the 2019 MLK Day parade as it heads down Martin Luther King Boulevard. 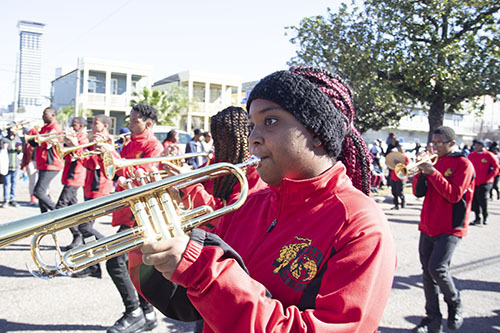 The Dr. Martin Luther King Jr. Charter School marching band performs in the parade on Monday in Central City. Jay Banks, District B councilman, speaks before the 2019 MLK Day March. 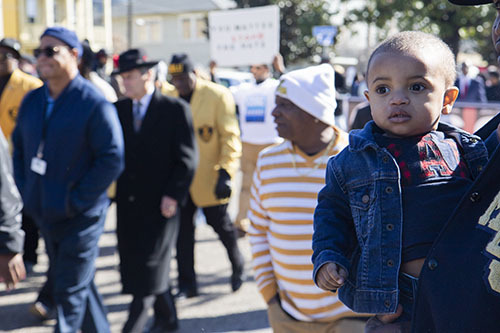 Gyrell Gordon Jr.,1, watches the 2019 MLK Day parade go down Martin Luther King Boulevard on Monday. Members of the Zulu Social Aid and Pleasure club sing during the rally at the Jazz Market. 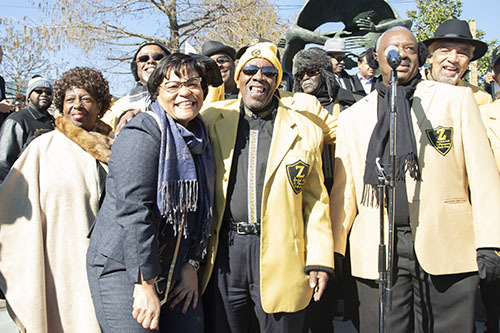 New Orleans’ Mayor LaToya Cantrell poses for a photograph with members of the Zulu Social Aid and Pleasure Club.